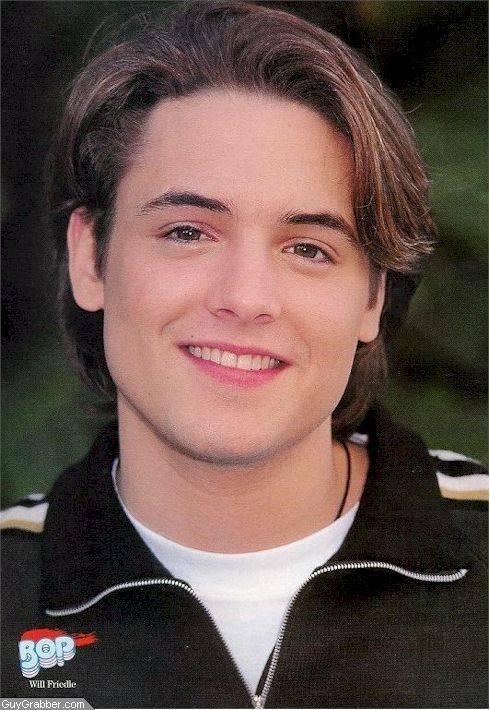 Love you Will. . Wallpaper and background images in the Will Friedle club. My God what a hunk. I'd love to make " nik nik" with him anyday. - That was a deleted scene from " There going to kill us" When he proposed to Topanga at their wedding rehersal- it was ruff cut and he said " Topanga marry me and lets make nik nik". Its an Eric Matthews term.